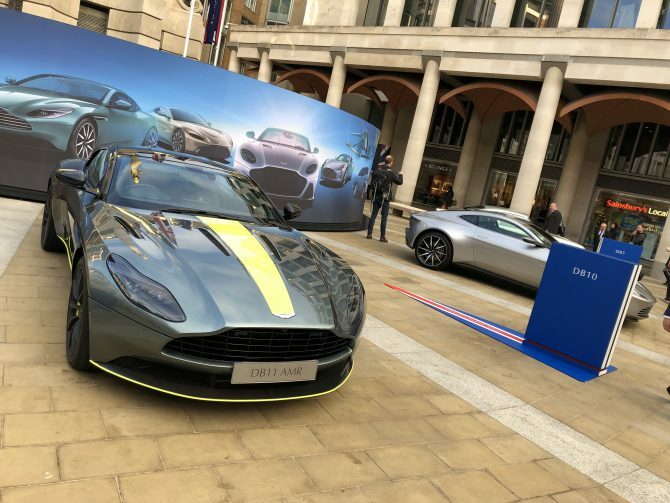 After Aston Martins booming year, It was only fitting they would paint the town Aston with a display in the centre of Paternoster Square. Performing an overnight build GLS put together the perfect platform to host the luxury brands collection of prestigious cars. If you have a project you’d like to discuss with one of our team, drop us a line at projects@glsdesign.co.uk or call us on +44 1252 739 500. GLS Design Ltd. All rights reserved.